I’m super late but sometimes I like to get into things after the hype dies down. 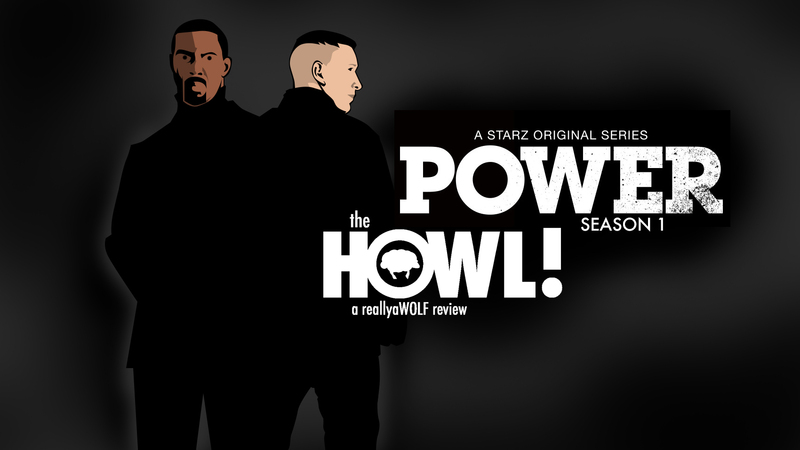 Here are my thoughts on season one of Power. I’m running this things down list style. Straight stream of consciousness here.